International Women’s Day celebrated on the eighth of March is a renowned opportunity to remember, reflect on, and recognize the incredible accomplishments demonstrated by generations of women. 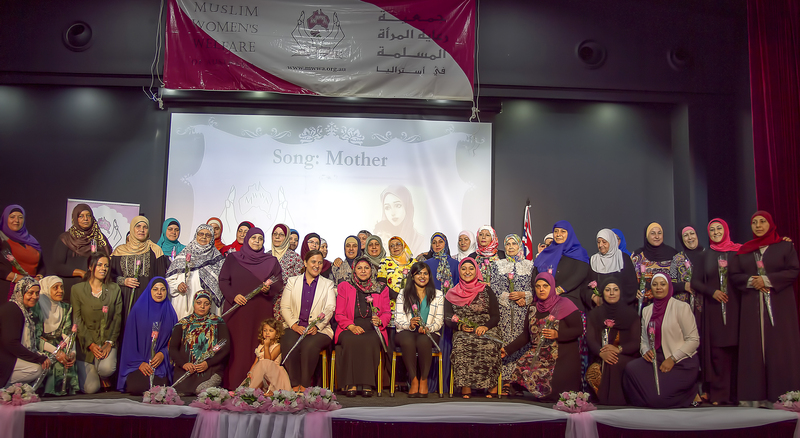 With that came an emotion stirring gathering led by the Muslim Women’s Welfare of Australia that shined a vivacious light on regular women who have played a superb role within the confines of their families, communities and even countries. 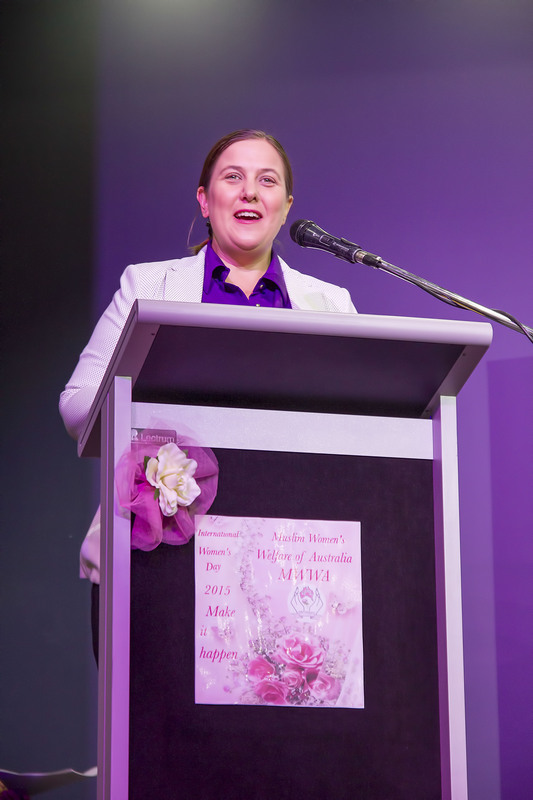 This year on International Women’s Day, we were proud to celebrate the acts of courage and determination by women who, individually and collectively, ‘made it happen’ which was the wholehearted theme for this year’s event. Whether it was the stay at home mother who ensures her family is safe and happy, or the wife who put her education on hold to be a full time carer for her terminally ill husband, or the senior woman who always lends a helping hand to the community, every woman who attended, exemplified a living proof that our women continue to make important, lasting, and positive contributions to society. 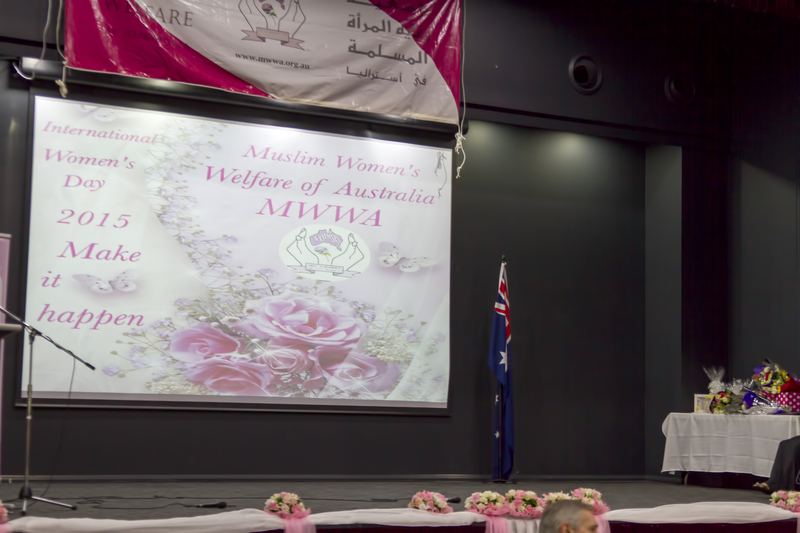 The President of the Muslim Women Welfare of Australia Mrs. Faten El-Dana OAM was extremely pleased to be hosting an event that loudly recognized the accomplishments of women past and present. 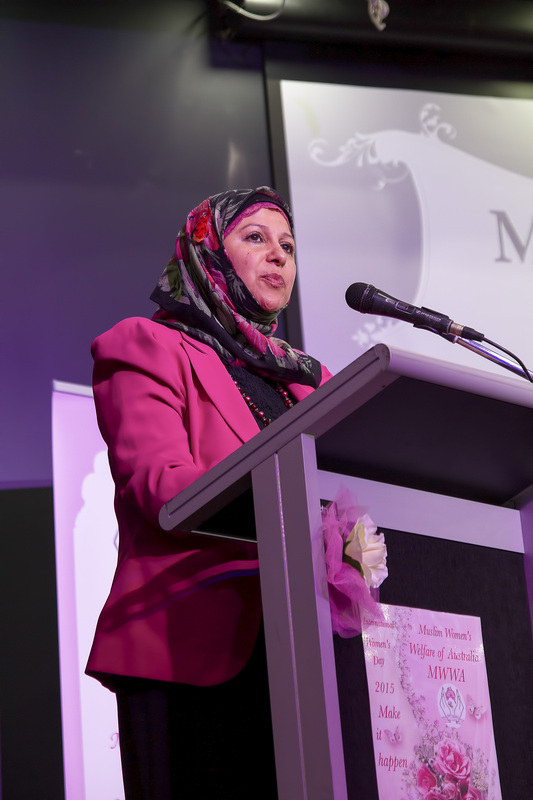 ‘I understand that your mission is testament to today’s theme, you do make it happen for Muslim women and that is such a commendable goal. 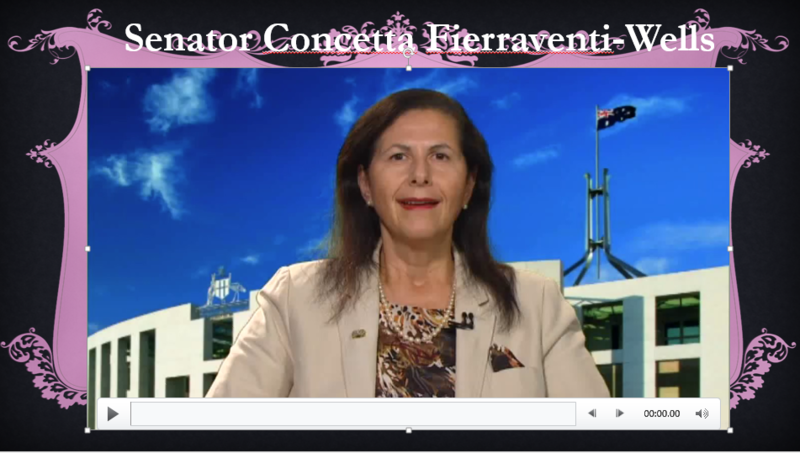 As state member for parliament I am particularly proud of the work that you’ve done to support women in NSW’. Although MWWA honored all women in one way or another, the senior women were given particular recognition for their achievements that have had a monumental impact on the lives of so many and embodied the clarion call of this year’s International Women’s Day theme ‘make it happen’. 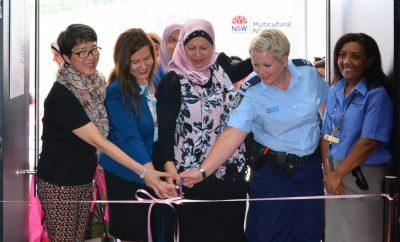 With that came an outpouring of emotions as the women listened to uplifting stories of special women who have displayed strength, commitment and courage. * Mrs Mariam Bebetti who as a young mother she overcame many life’s challenging obstacles including losing her husband and her youngest daughter. Despite being a migrant and a widow this did not stop her from becoming a rock of support for the wider community by supporting families who are in mourning. * Mrs Eptihaj Ejje served the community at large by dedicating over 20 years to teaching scripture and languages in government schools. 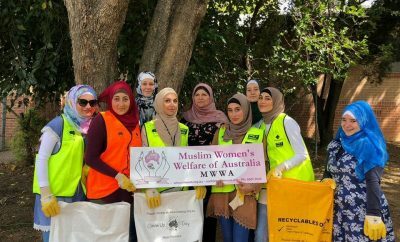 Her services as a volunteer in numerous community projects including the Mawlid Concert and the Sydney Eid Festival, have also brought joy to many who recognize her familiar face and of course her warm smile. 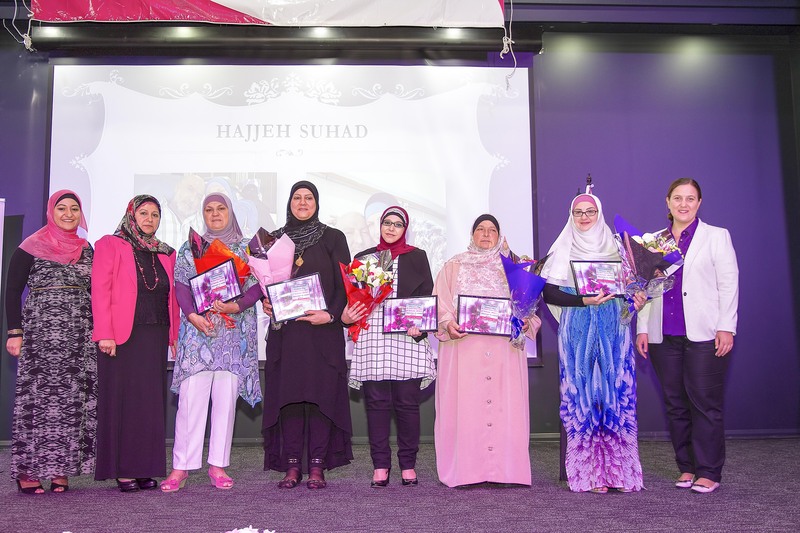 * Mrs Feryal Halabi who despite having to raise five children, she successfully managed to spread her love to those less fortunate. As a migrant, she raised dozens of foster children providing them with compassion, love and a new family and providing them with a second chance of a successful future. 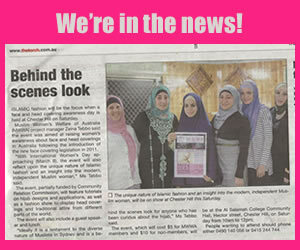 * Mrs Entisar Al Saady whose courageous journey from war torn Iraq to Australia truly made it happen for her young family. 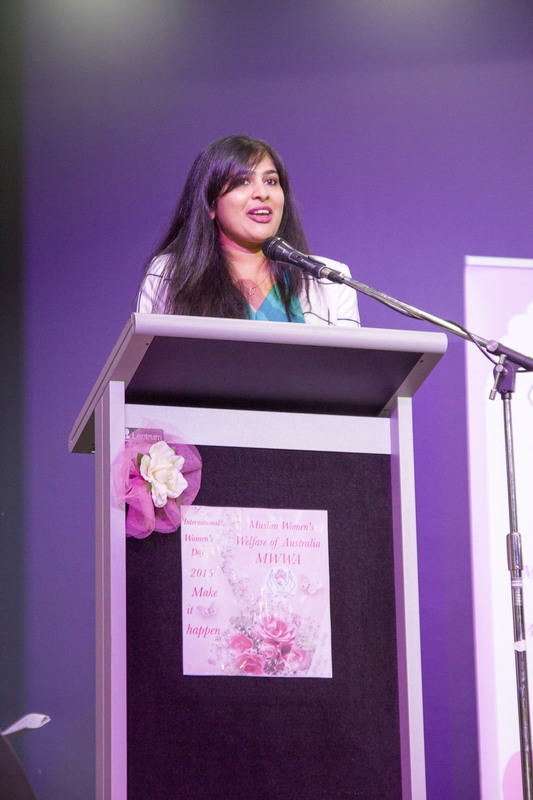 After her deadly journey on a small boat and being detained for two months on Christmas Island, her resilient attitude allowed her to pursue a professional career in interpreting and helped her to ensure that her children also achieve professional careers in engineering and accounting. 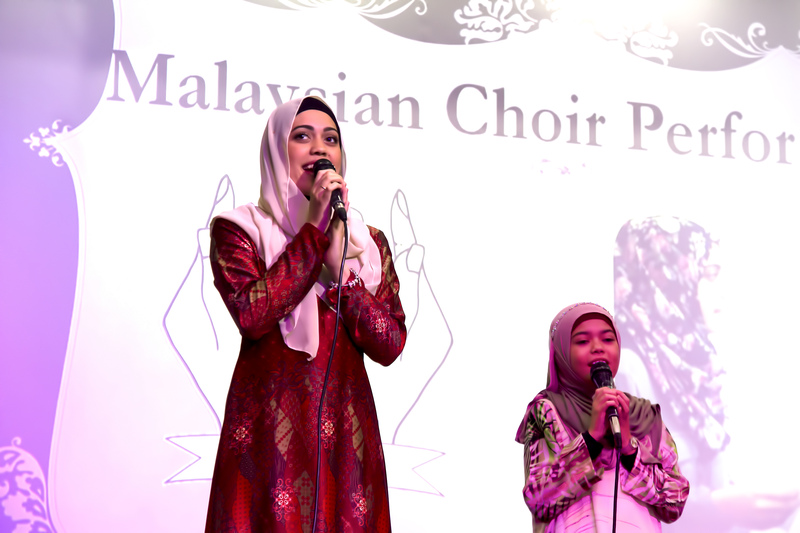 * Mrs Souhad Krayem‘s community involvement spans over twenty years which includes broadcasting on community radio, teaching scripture, and organizing community functions. As a mature age student she pursued a primary education degree at university. Despite her achievements, Souhad decided to rest her ambitions of becoming a teacher, to care for her ailing husband. All senior attendees also received a special token from MWWA which was a fresh pink rose as a gesture of our thanks and gratitude. 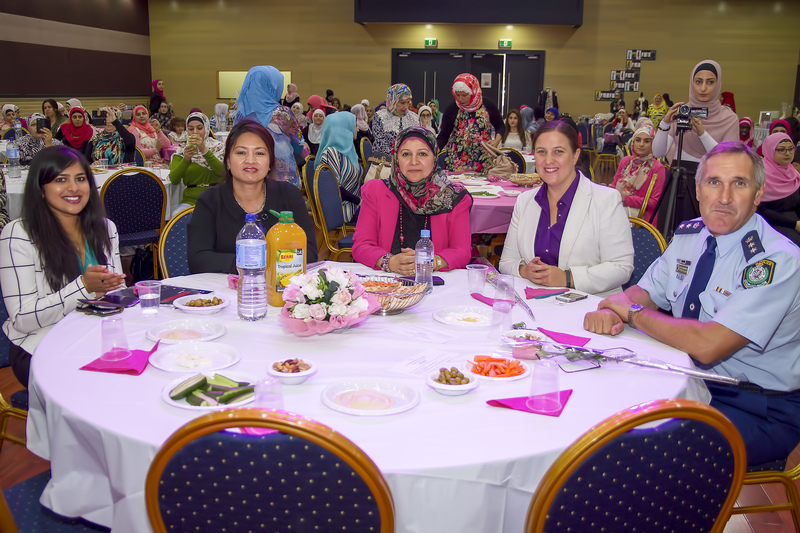 Women then had a chance to socialize while enjoying an appetizing buffet and a marvelous prize draw which was conducted towards the end of the event. With a gathering that celebrated women sharing hope, vision and solidarity, there was plenty for women to be inspired by. The value of this event was deeply reflected in our ability to integrate the voices of those who ‘make it happen’ and find the threads that weave us together giving us hope to look towards the future. 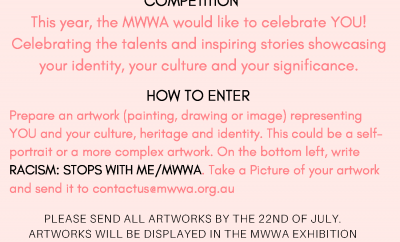 MWWA would like to take this opportunity to thank all attendees who graced the event with their presence and of course all volunteers who together made it happen.